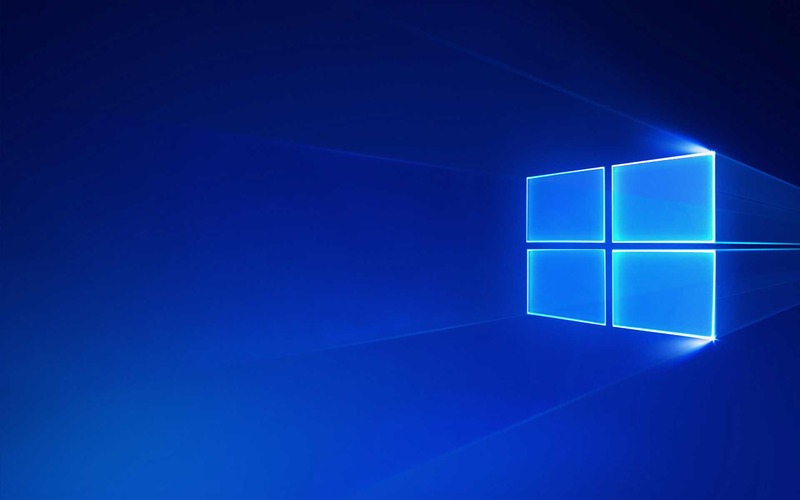 Microsoft is now working on Windows 10 build 16282 for PCs and testing it internally. The new Fall Creators Update build 16282.1000 (rs_prerelease.170830-1440) was compiled on August 30, 2017. In addition, Windows 10 Redstone 4 build 16356 was also compiled on the same day. Yesterday, Microsoft released Windows 10 build 16281 with multiple fixes including a fix for an issue where the Windows Defender Security Center app icon was missing in taskbar when the app was open, as well in Start’s all apps list. In addition, the Windows Insider team has addressed an issue resulting in sudden and brief CPU spikes where you couldn’t move your mouse. Windows 10 Redstone 4 update build 16353 is also available with minor improvements. You can download the ISO images files for the Windows 10 build 16281 and Redstone 4 build 16353 from the links below.